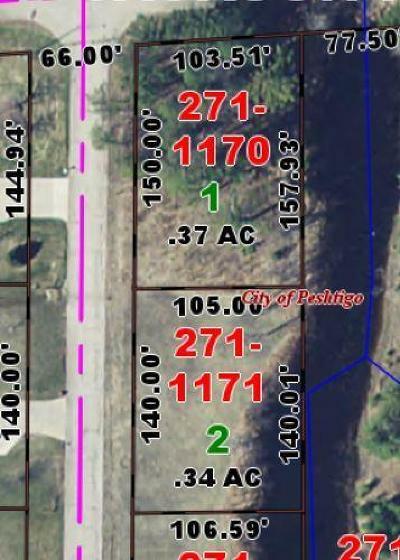 Perfect Setting to build in the City of Peshtigo, 2 lots for a total of .71 Acres, both lots boarder a private pond with 298' of frontage, located at the end of a cul-de-sac, one lot is partially wooded, Walking distance to park and schools, Very nice neighborhood, City utilities for water & sewer available, other utilities avail at road, NO SHORLAND ZONING OR DNR RESTRICTIONS ON THE BANK OF THE POND. 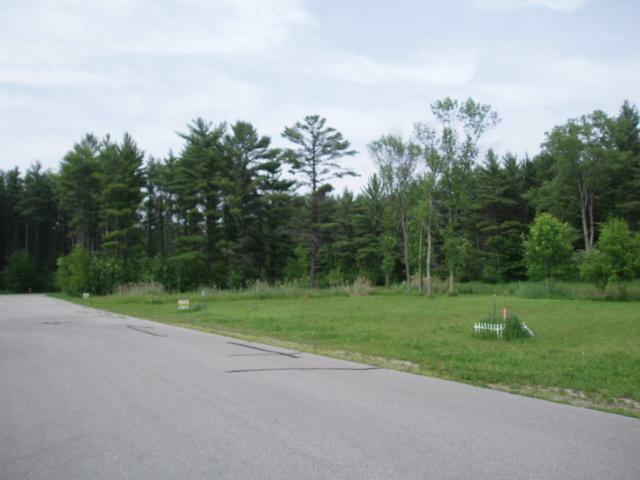 SURVEY MAPS & DNR LETTER AVAILABLE. Motivated Sellers, will work with builders or contractors to evaluate the property site or will consider terms for a speck home.